Putting it gently | Send Down the Basket! 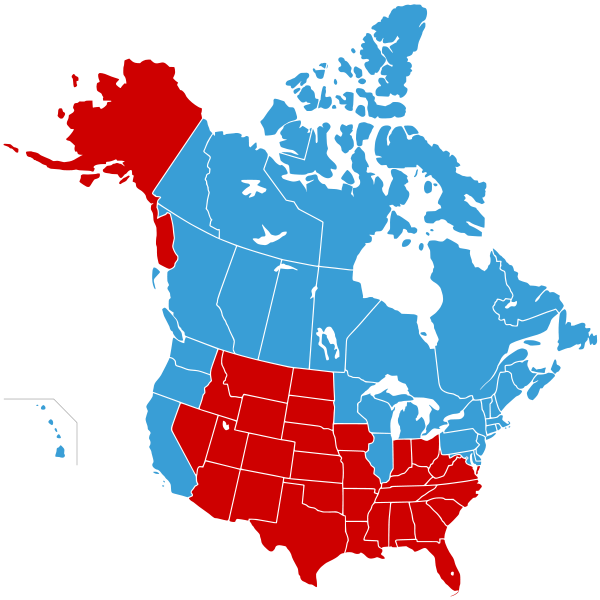 Remember the United States of Canada and Jesusland? One friend of mine who lives in Heliopolis (where polisci professor and liberal hottie Amr Hamzawy has beaten out the FJP candidate for the individual seat) just jokingly offered political asylum to her friends from other districts. Before the Islamic current are numerous examples of successful experiments of majority-Islamist parliaments. The [Egyptian] people wants [الشعب يريد] it to be closer to the Turkish experiment than to the Afghan one. Umm, by “the Afghan experiment” do you mean the lloya jirga, or the Taliban?